Bangalore is an incredible city that offers a modern-day and hi-tech lifestyle like no other. Being the largest IT hub in the country, Bangalore is filled with knowledge, creativity and an amazing environment for a life of peace and happiness. The real estate sector in Bangalore has come a long way over the years and has a lot to offer today. Godrej Platinum is the latest high-rise residential project in Bangalore by Godrej Properties that offers a lifestyle filled with luxuries that will satisfy your senses. This development contains beautifully-designed high-rise towers that offer 3BHK and 4BHK apartments of different configurations that are well-endowed and come with area sizes starting at 2927 sq. ft. and go up to 3729 sq.ft. 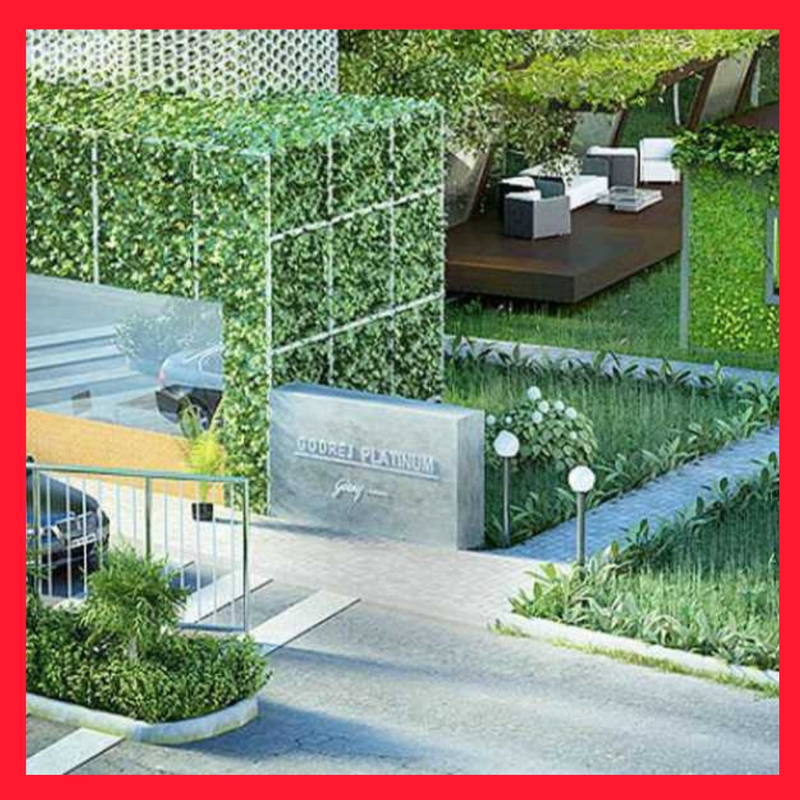 Godrej Platinum Bangalore is an Indian Green Building Council (IGBC) pre-certified ‘Gold’ development that is packed with lavish amenities for a modern-day lifestyle of luxury and comfort that will make you feel like a king. The apartments are spacious and contain high-end furnishings and fittings, teak frame flush doors, double-heightened balconies and large windows providing landscape views of Hebbal Lake, imported marble flooring in the family & living room, vitrified flooring in bedrooms, wooden laminated flooring in the master bedroom, acrylic emulsion paint, elegant kitchens, intercom facility and more. The external amenities at this extraordinary development are jaw-dropping and provide all that you need to relax, unwind, have a great time with family & friends or just spend some time alone. The external amenities include a clubhouse, outdoor swimming pool, temperature-controlled indoor swimming pool, well-equipped gymnasium, sauna & steam room, yoga area, multiple sports facilities, party hall, crèche space, convenience store, manicured sloping terraces, tree-house for kids, cantilevered deck with trellis-work, water wall, landscape garden, power back-up and more. This high-rise development is eco-friendly and takes-up rainwater harvesting, contains solar panels that generate electricity for hot water in kitchens and common area lighting, central water heating system for hot water in washrooms and eliminating the need for geysers, and an electric car charging facility. 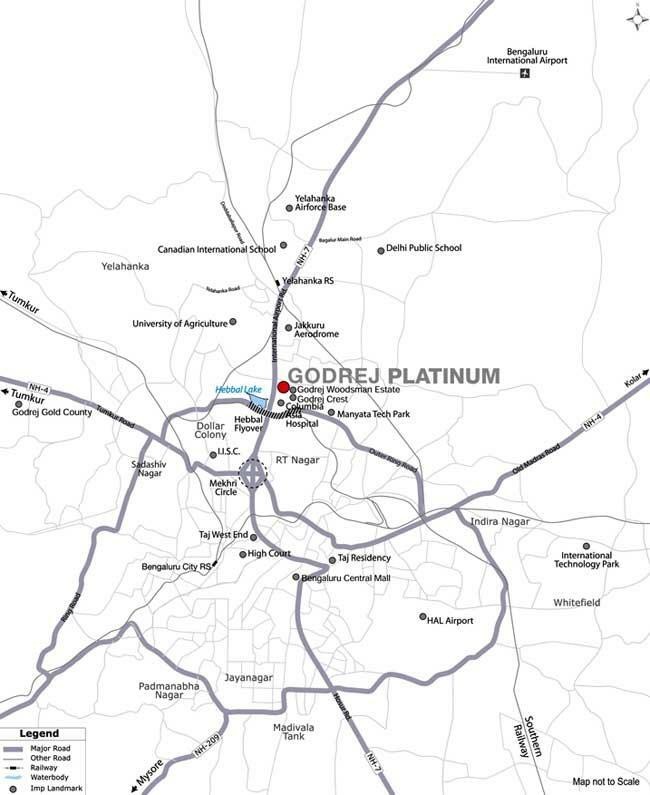 Located at Hebbal in Bangalore, Godrej Platinum Hebbal comes in close proximity to plenty of landmarks, providing beautiful convenience that will surely make you happy. From schools and universities to hospitals, medical centres, supermarkets, convenience stores, malls, shopping centers, cinemas, restaurants, cafes, banks, ATMs, public transport and a lot more, you can find and access all that you are looking out for within the shortest amount of time possible. The Godrej Platinum price list is overwhelming and truly affordable. Godrej Properties has always offered the best of the best at low-end prices and the same applies to this high-rise beauty as well. You can choose from different payment plans and also opt for home loan facilities, NRI services and a lot more. Hebbal is a popular location in Bangalore that has come a long way over the years and continues to go through constant development. From high-end infrastructure to incredible industrial areas, easy connectivity to other locations in Bangalore and more, there is a lot to look forward to in Hebbal. Where there are people, there are residential space and Hebbal is turned into one of the largest investment areas that promise high-end returns at the end of the day. 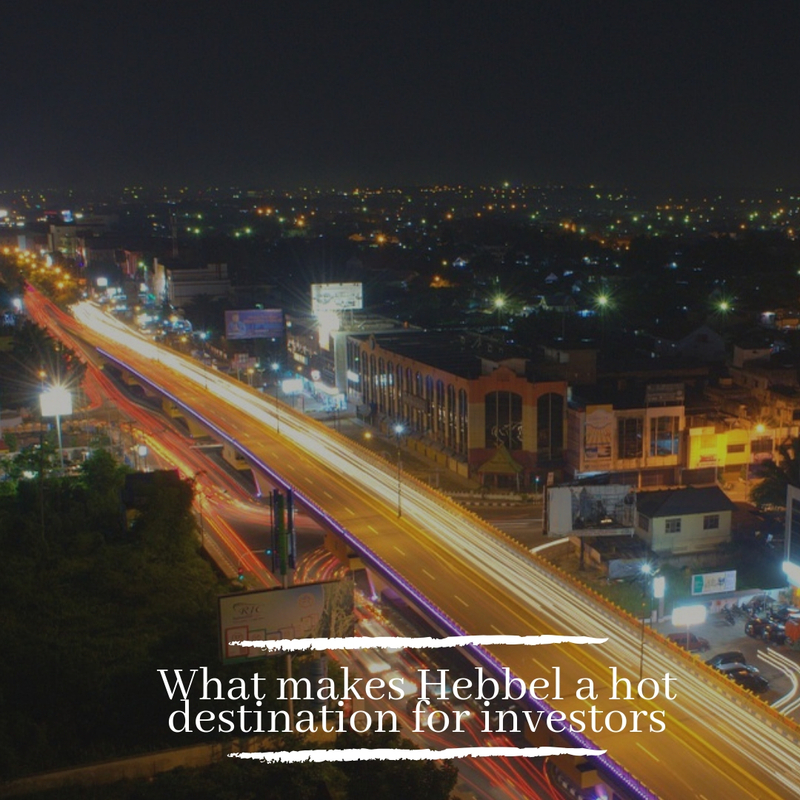 In fact, Hebbal is attracting investors from different parts of the country today. May it is a new home or an investment for that matter, Hebbal is the ‘talk of the town’ today. Godrej Properties Limited is a popular real estate company and a subsidiary of Godrej Industries Ltd. This company has a plethora of residential undertakings in several cities across the country and is known for the affordable housing it offers with zero compromises on quality and luxury. Without a doubt, from its launch in 1990 to date, this real estate giant focuses on only one element, ‘you’. 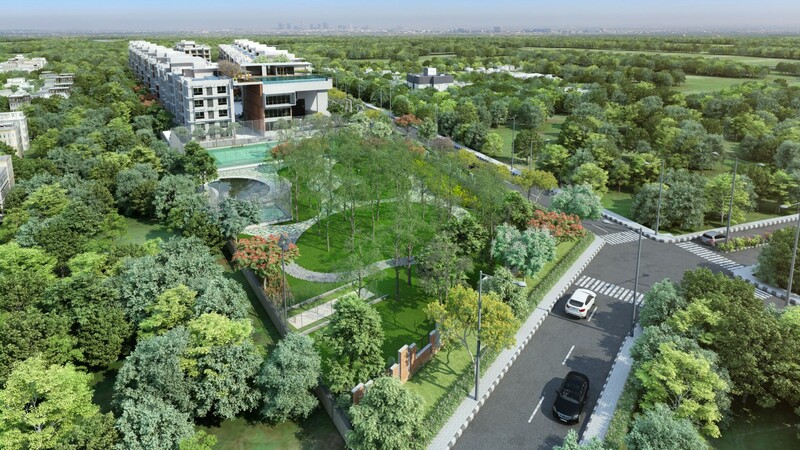 Godrej Platinum is one of the latest residential projects by Godrej Properties that offers the highest range of luxury and comfort from head to toe. With luxury residential spaces and prime features, this development is simply irresistible and has a lot to look forward to. In close proximity to hospitals, schools, malls and offices. About 30 minutes drive from M.G Road.